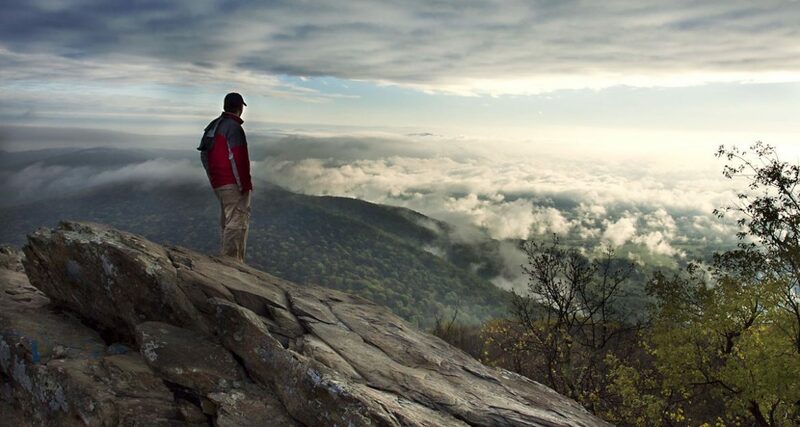 On August 14, 1937 the Appalachian Trail was opened as a “continuous footpath” that spans about 2,180 miles from its southern terminus at Fannin County’s own Springer Mountain to Mt. Katahdin in Maine. While close to 2,000 hikers a year attempt to walk the entire Trail, known as a thru-hike, only a small percentage succeed. The total number of hardy souls that have actually made the complete hike from start-to-finish in one attempt — which usually takes between five to seven months — is fewer than 10,000. But for those of us who are far less ambitious, the Trail still beckons, offering the opportunity to find serenity and to escape the pressures of daily life in just an afternoon.